Cora has been refining precious metal scrap for the dental industry since 1976. Unlike many others in the industry, dental scrap refining is our only business - allowing us to focus 100% of our time and resources to providing our clients with an unbeatable refining experience. Dental labs and dentists for decades have trusted Cora for all their precious metal refining needs. Should you have any questions, please call or email us. 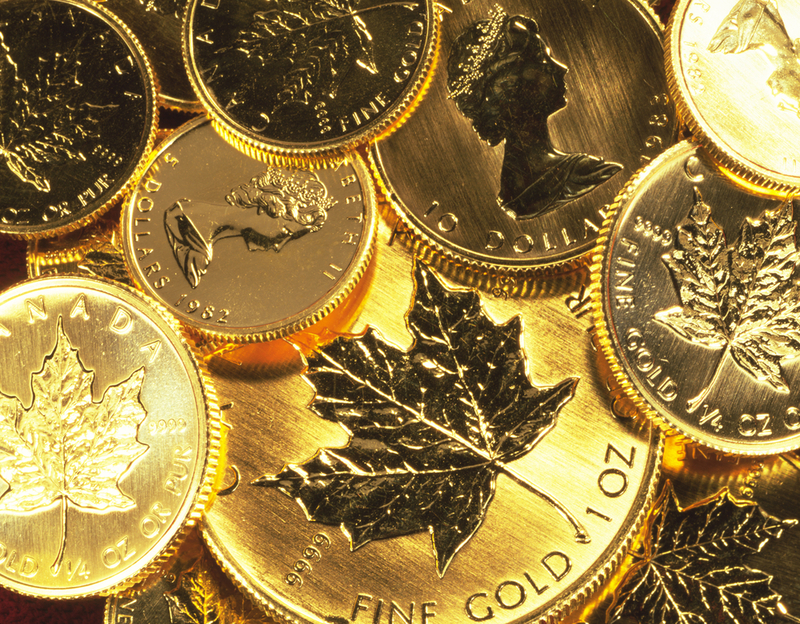 We help dentists, technicians, and students convert their gold, palladium, platinum, and silver scrap into cash so they can put it towards the things they really need. Cora Refining, has been providing uninterrupted refining services for the dental industry since 1976. What started as a small operation has grown into a leading refinery, servicing clients in all 50 states and Canada. From single person labs, to dentists, to larger labs with over 100 people, we have established a reputation for consistent and accurate returns with every lot. 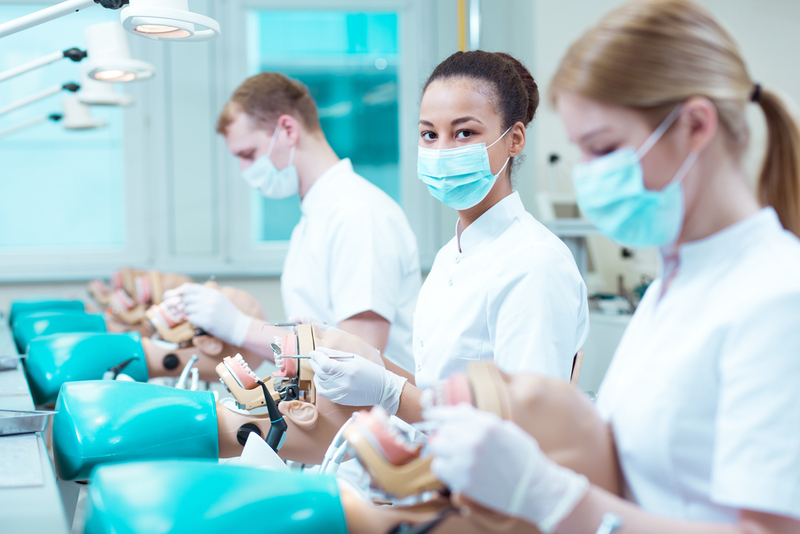 It's our goal to provide dentists with the highest possible dental scrap return, by using the most accurate refining techniques. All refiners will promise to pay the highest amount for dental scrap, but how will you know who's telling the truth? 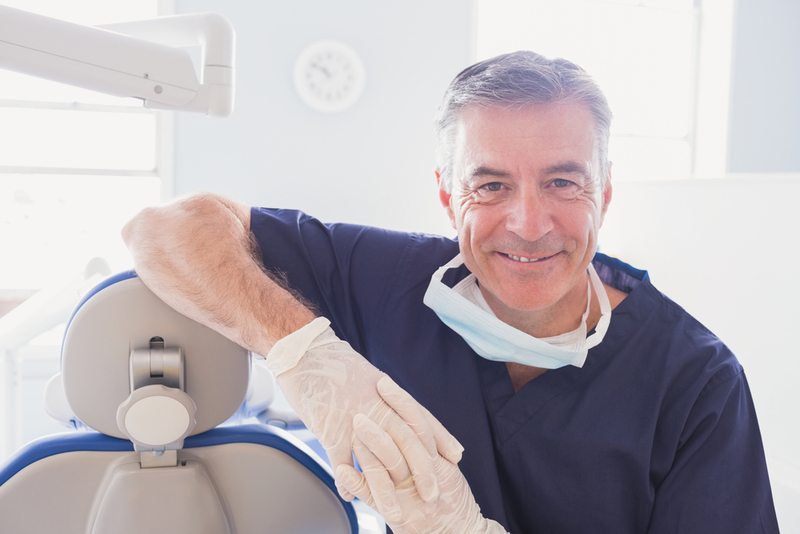 When researching how to sell your dental materials, observing the companies business structure will provide insight. If the company includes sales reps or brokers, this will raise their fixed costs. Raising the fixed costs will result in a lower payout for customers selling their dental scrap. Cora Refining eliminates all the Intermediaries creating a direct link between you and the dental refinery. Providing immediate payment can not guarantee the highest payout. When companies provide 24 hour payment, you're likely to receive an estimate for what your materials are worth. Estimates will be lower, causing you to lose out on potential money you deserve. 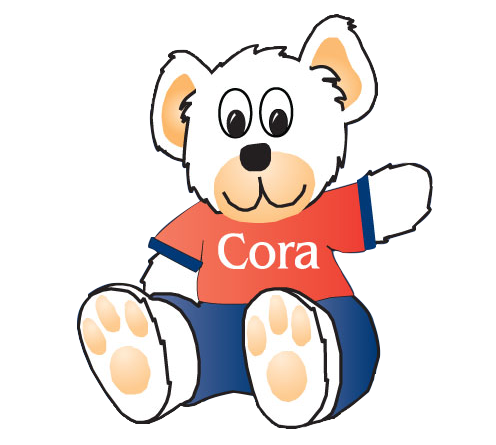 Cora Refining works to get you the highest possible payout for your materials. 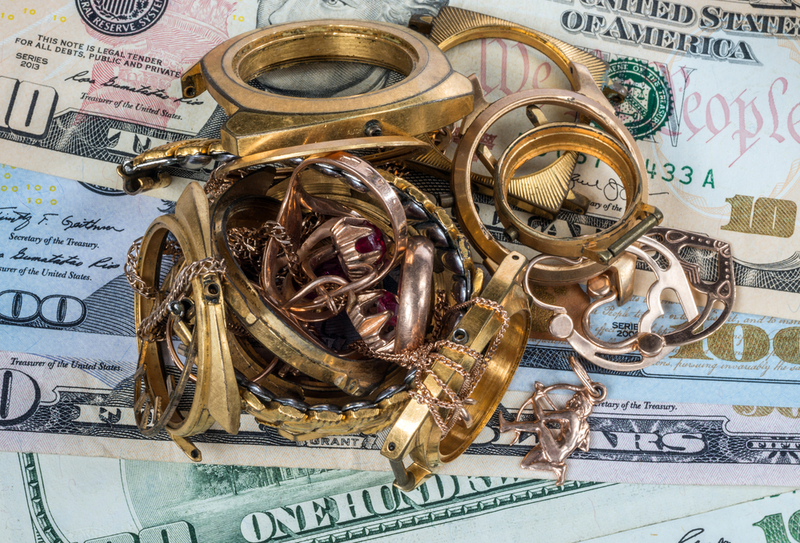 All of our prices paid and charges for recored metals can be found on our price schedule. We are up front with all charges,prices paid and settlement times to avoid any confusion. From start to finish the security of your dental materials is our top priority. Every order is a 100% insured and shipped through FedEx. All testing and processing is performed in house allowing us to keep your items secure at all times. To get started on selling your dental scrap, you can request a shipping container, fill it with your materials and schedule a FedEx Pickup.